Jonathan Levit presents 'A Force Like No Other' - an impromptu effect that can be done with ANY deck, ANY time—to amaze ANYONE! 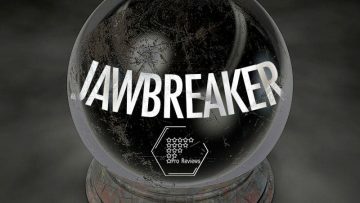 Jawbreaker is a self-contained Miracle Class Prediction you can use to bring down houses of all sizes anytime you need to create the perfect closing miracle. A Conjuror Community Favorite! 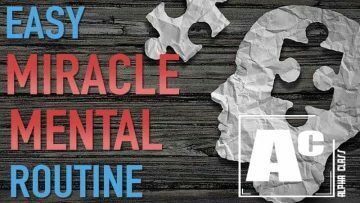 This miracle is so direct and powerful, it may quickly become your favorite commercial miracle. It’s the easiest, most powerful card effect you’ll ever find...and it even works on stage! 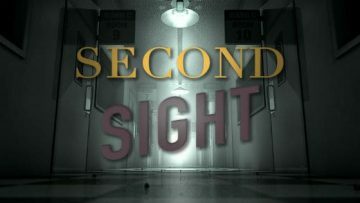 If you need a great way to "open" any audience... Second Sight will make it easy-to-do so you can focus on your performance. 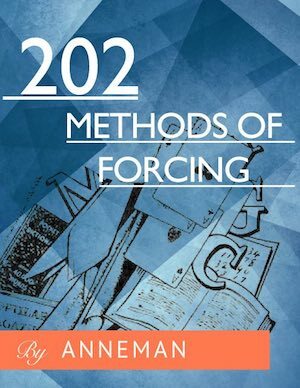 Whether you are a magic expert, or you’ve never done a trick before, 202 Methods of Forcing will give you the most power to astonish FASTER than any single trick, book or even training video in magic. 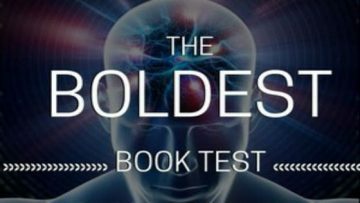 Get ready for the easiest, most astonishing mind-reading display we’ve ever seen. Use any books, any time...with no set-up! Get ready for the simplest approach to card at any number - and our FAVORITE professional approach. You’ll also get Aaron Fishers favorite easy method for making a selection appear at any number the spectator chooses between one and ten! 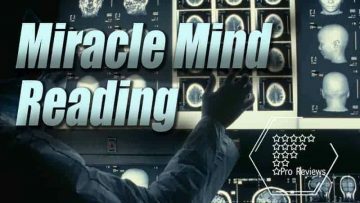 A complete Professional Card Magic Mind Reading Routine. 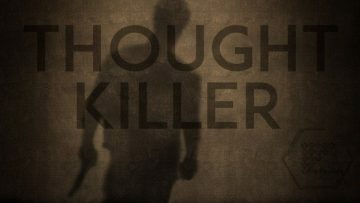 It's so easy you can start using it right away, and powerful enough to use in ANY situation! Get ready to meet the powerful, versatile weapon known to professional mind readers as ‘The Center Tear’. When you deploy this tactic, you’ll be able to divine secrets known only to your spectator and create impossible mysteries that play just as strongly on stage as they do close-up. Learn a way to prove you know how your audience thinks before they act with an incredible prediction.This fits in your wallet, Packs a HUGE mental punch. And it’s so simple, you can start using it right away! Juan Tamariz Magic…our top 5 favorite clips of El Maestro. Incredible Ricky Jay Card Trick: Thought of Cards Across!